This all-day workshop seeks to investigate the moving parts of a successful writing practice, and leave students with a solid plan regarding how to create momentum in their writing lives. We'll discuss writer's block, performance anxiety, allowing your intuition to steer the ship, developing revision strategies, and more. Class include writing exercises, in-class readings, lively discussion, and active project planning. How do you captivate a reader from beginning to end, from the first word to the last? In this class, we’ll explore techniques to make your stories unputdownable, whether you’re writing literary or genre fiction. We’ll discuss how to handle stakes, pacing, and withholding information; how to create surprise and escalate tension; and how to write propulsive language. We’ll also practice what we've learned with in-class writing exercises. 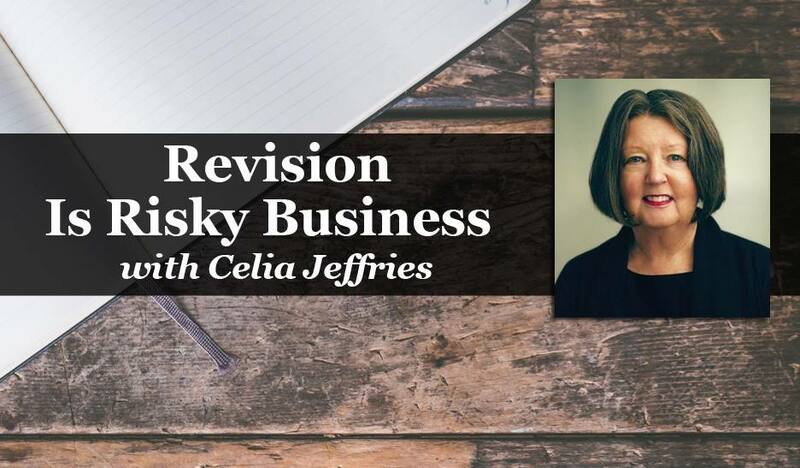 What separates talented writers from truly accomplished ones is revision—the risky business of questioning all that has been done. How does a writer move from a first draft to the final one? Bring that piece you’ve been struggling with, that piece that feels complete but hasn’t gotten published yet. Join us in exploring and writing into the heart of your story. First person, third person… second person? Close third person, distant third… omniscient? If you’ve pondered these concepts before and wondered either which would fit best for a given story you’re working on, or even which designation you’re writing in, this is the course for you. Together, we'll unpack and demystify point of view and the all important but oft-misunderstood metric of narrative distance. Understanding these important craft tools can make all the difference in keeping readers interested, grounded, and plugged in.